We’ve been working on a little somethin’-somethin’ here at Sweet Threads. With the online store, flea markets and now the brick + mortar just opened in July 2013, you would think there weren’t anymore surprises. Nope. We decided to launch a new fashion project, our very own children’s line, PAUSH by Sweet Threads. Having come from the fashion industry, this is a familiar line of work we’re used to. We’re so excited to get even more creative with our brand. The line is vintage inspired with classic silhouettes and style lines. Only a limited edition will be offered and you can find them at Sweet Threads, in store and online. This is our Valentine’s capsule; our Labor of Love. ONE lucky person will WIN our Valentine’s Cross My Hearts Dress! Entries valid from January 23rd thru January 31st 11:59 pm PST. Thank you to everyone who participated! We are ecstatic over the responses! 1. 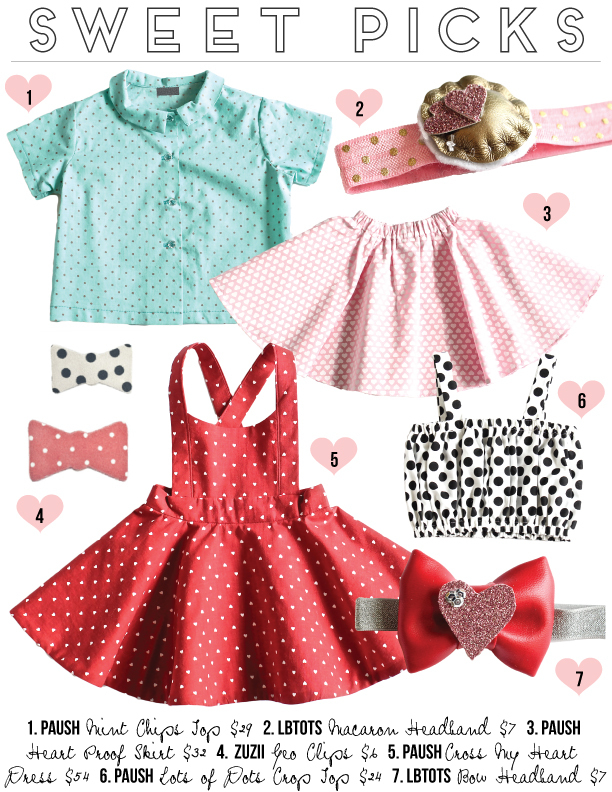 Comment below and let us know which is your favorite Sweet Threads Valentine’s item for first entry. 2. Share this blog post on your Facebook Page and tag Sweet Threads for second entry. (https://www.facebook.com/shopsweetthreads) Please leave comment below after posting. 3. Repost this photo on your Instagram feed and tag @shopsweetthreads and hashtag #shopsweetthreads for third entry. You can repost it everyday for an additional entry and be sure to leave a comment every time you repost. 4. Tag yo’ IG friends as many as you would like. They’ll count as an entry too! 5. A winner will be randomly picked on February 1st, 2014 using a number generator-bot. My favorite piece is the Cross my heart jumper! Soo adorable!!! I love the Cross Your Heart Jumper!! So adorable! 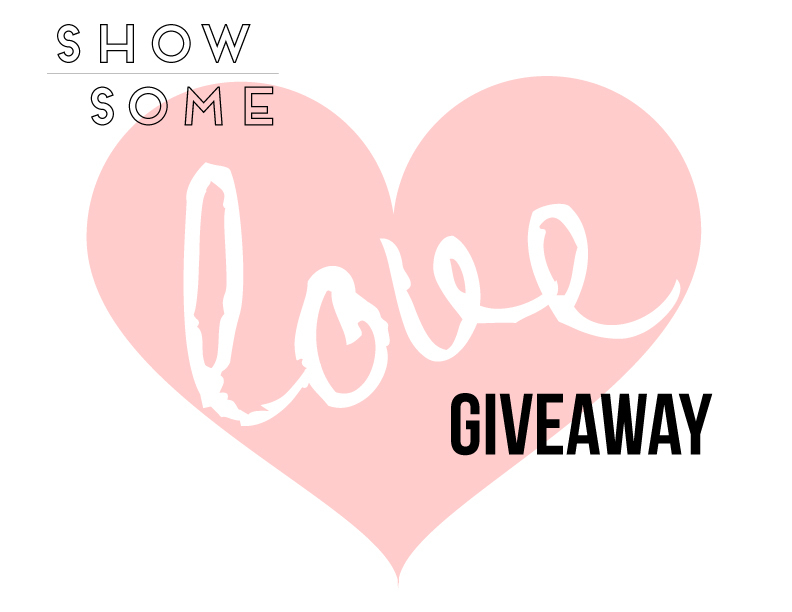 This whole giveaway is amazing!! Hope I win! Is it too much to say I love 1,2,3,5,7!? They are simply gorgeous!!!!! I really hope to win! Thank you!!!! Cross my heart dress is my favorite! The PAUSH cross my hearts dress is absolutely killing me!!! Love it! Thanks for the chance! i love the mint n chip shirt and that adorable dress! all of it is adorable and congrats on your new endeavor! posted on IG too yo! My fav is the dot crop top! but I tagged them on my repost on instagram. Shared blog on my facebook!!! And favorite Cross Heart dress 😍😍😍. The cross my heart dress is just plain adorable! I love the crop top! I love the black and white polka dot crop top for the summer!!!! But lord I do love the bows too! Reposted on ig again today! Posted and tagged on IG today! I would have to say the cross my heart dress. It’s just so perfect! I’m in love with the cross your heart dress!! I love the Polka Dot Crop Top. Since I got to see it in person it’s so lovely. I cannot decide between the heart dress and crop top, love!!!! I cannot decide between the heart dress or crop top, love them both!!! !